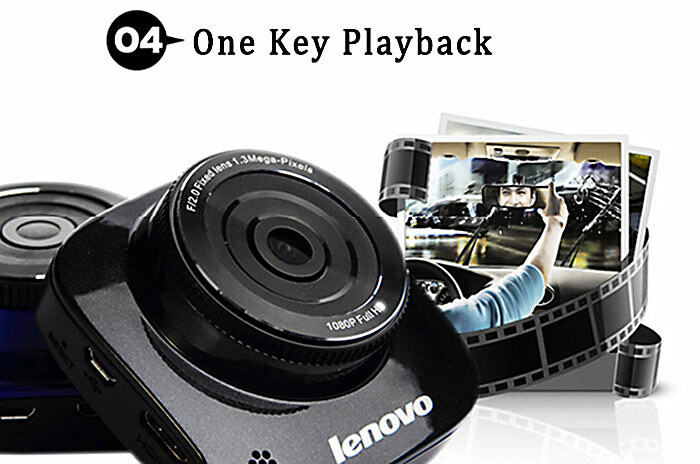 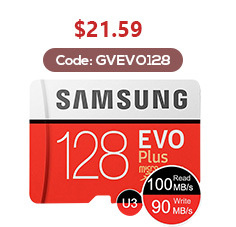 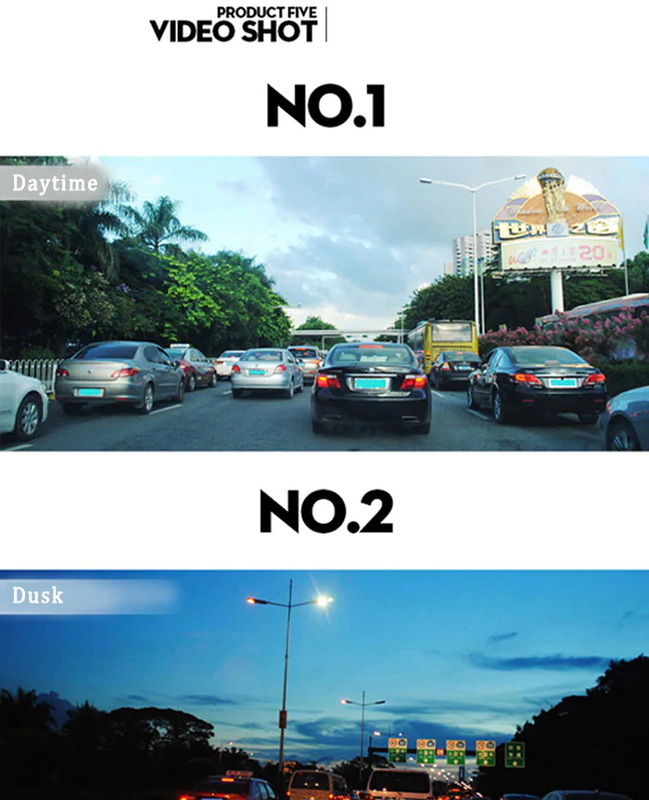 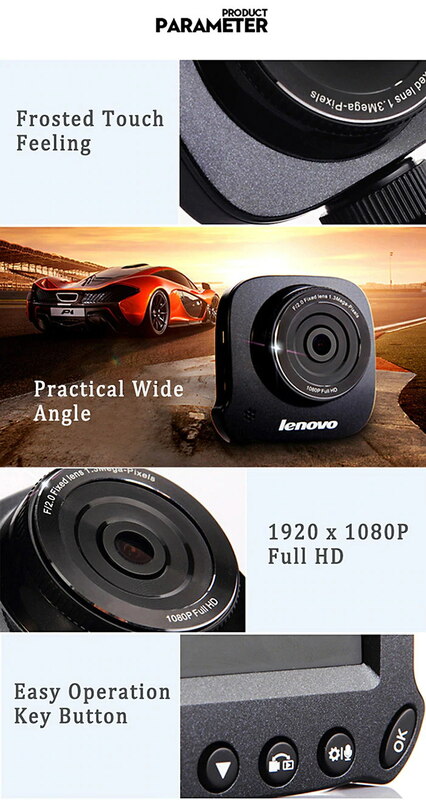 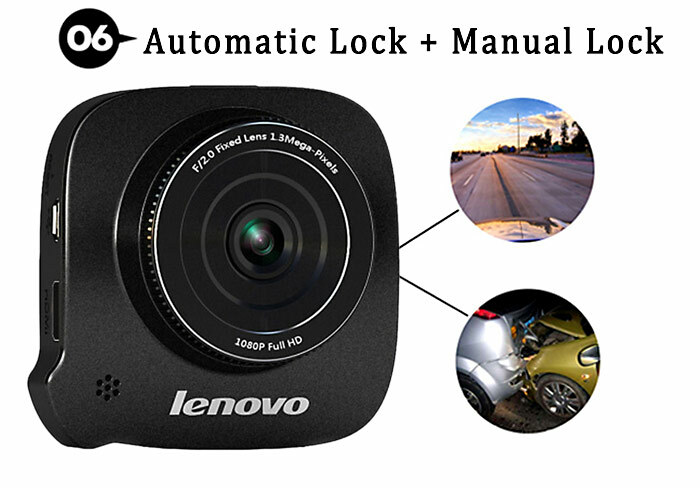 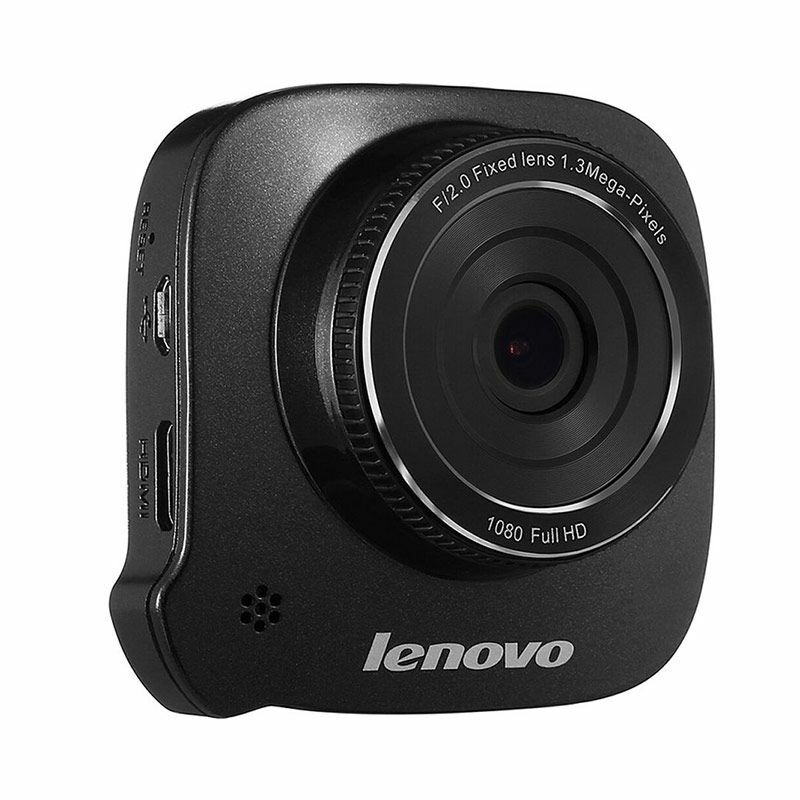 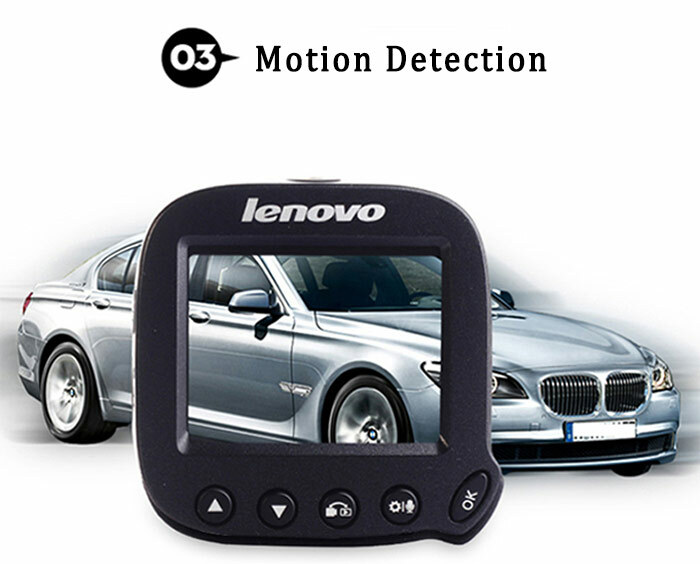 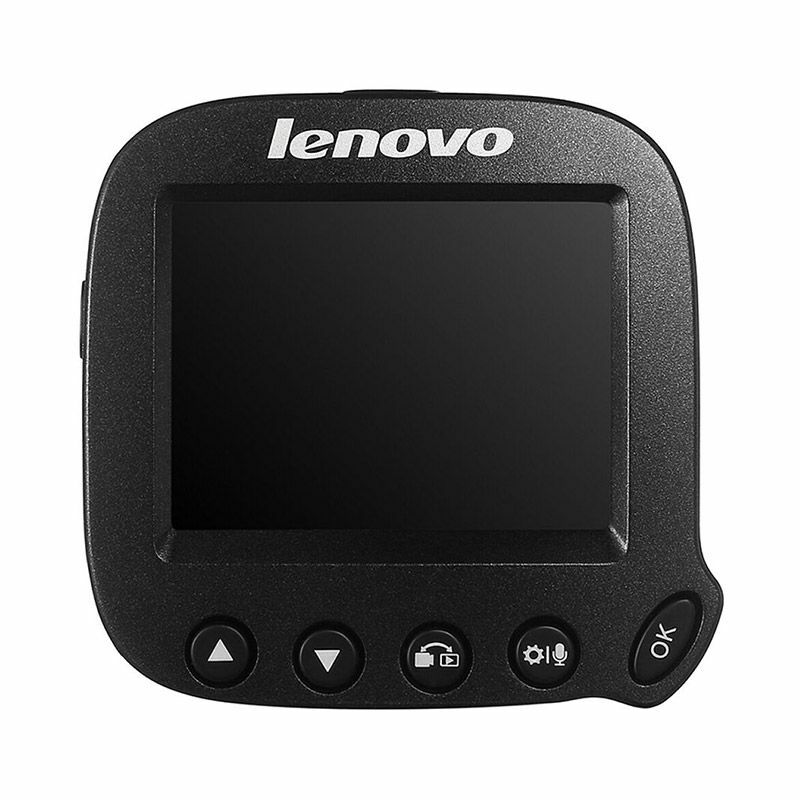 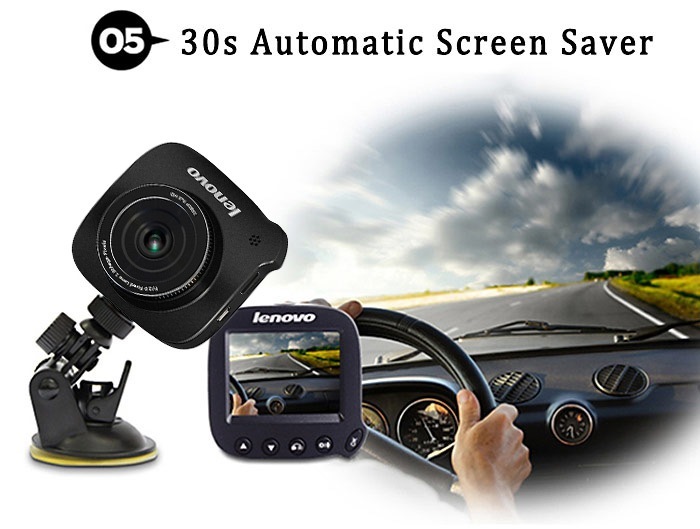 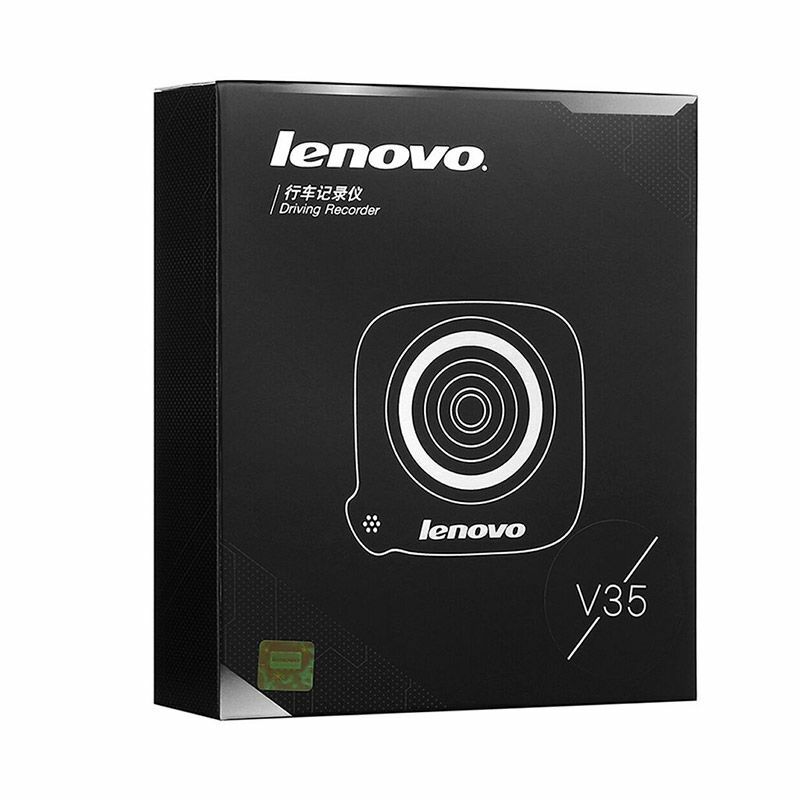 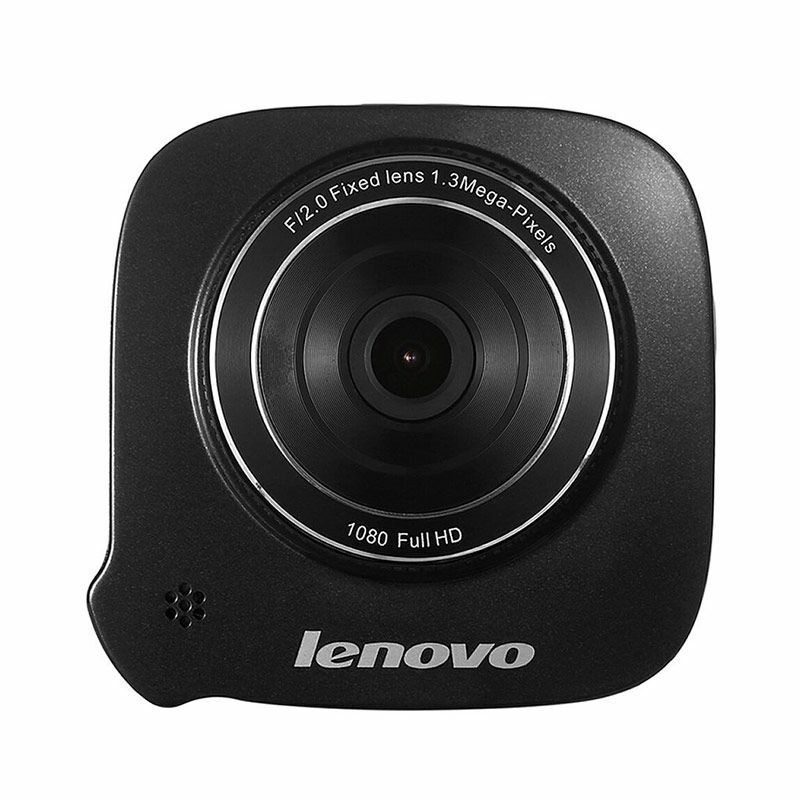 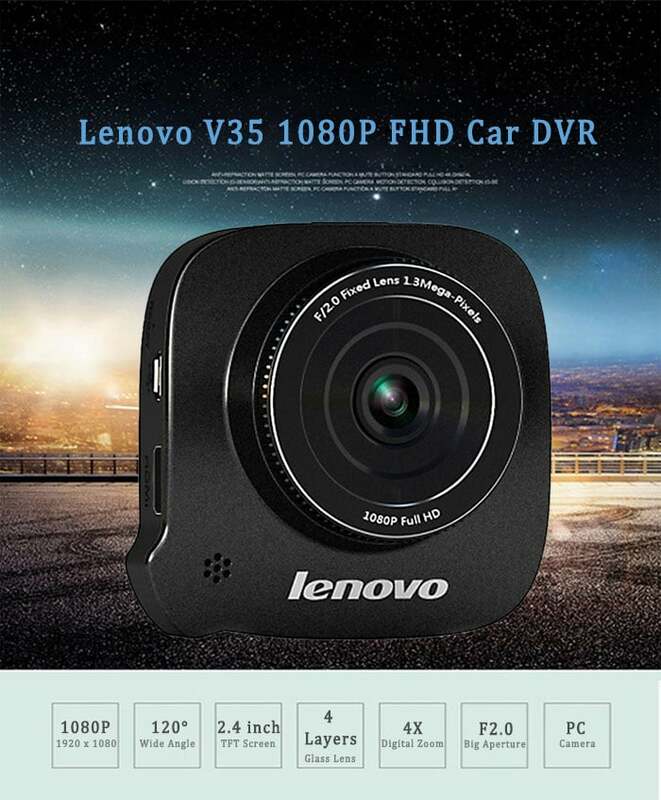 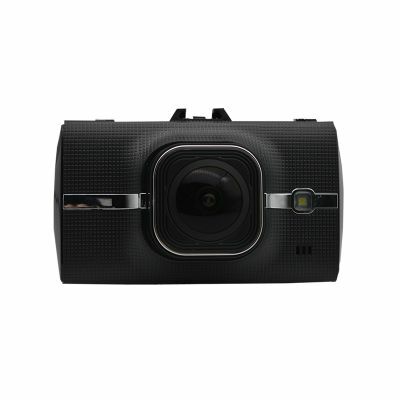 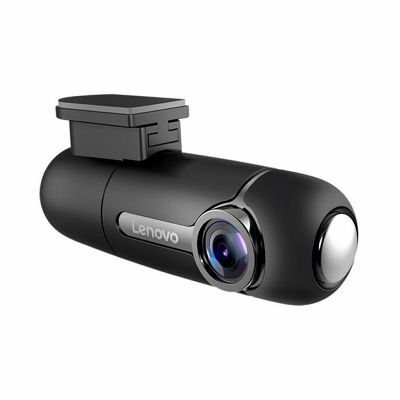 The Lenovo V35 Car DVR is equipped with a 1080P camera offering a clear picture and video. 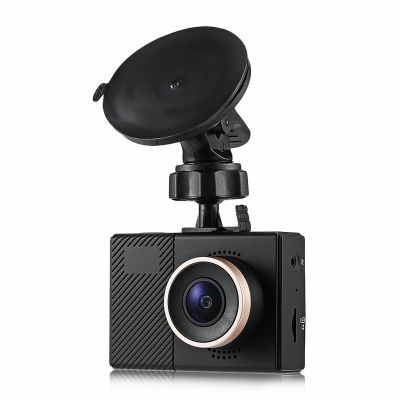 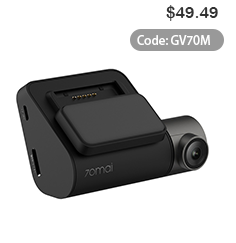 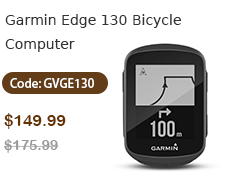 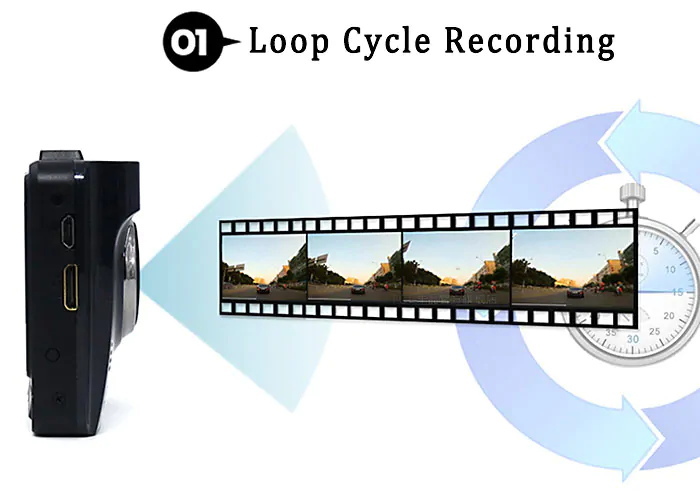 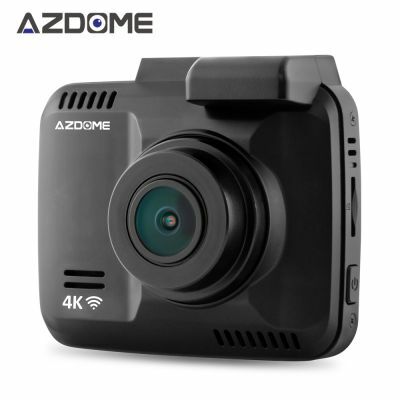 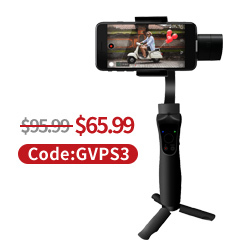 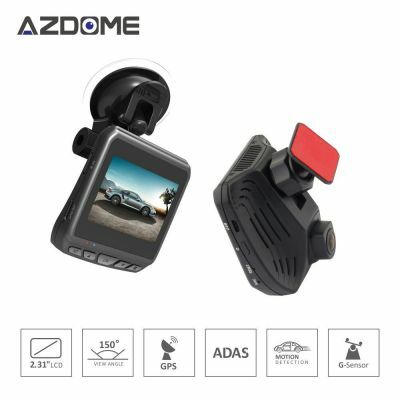 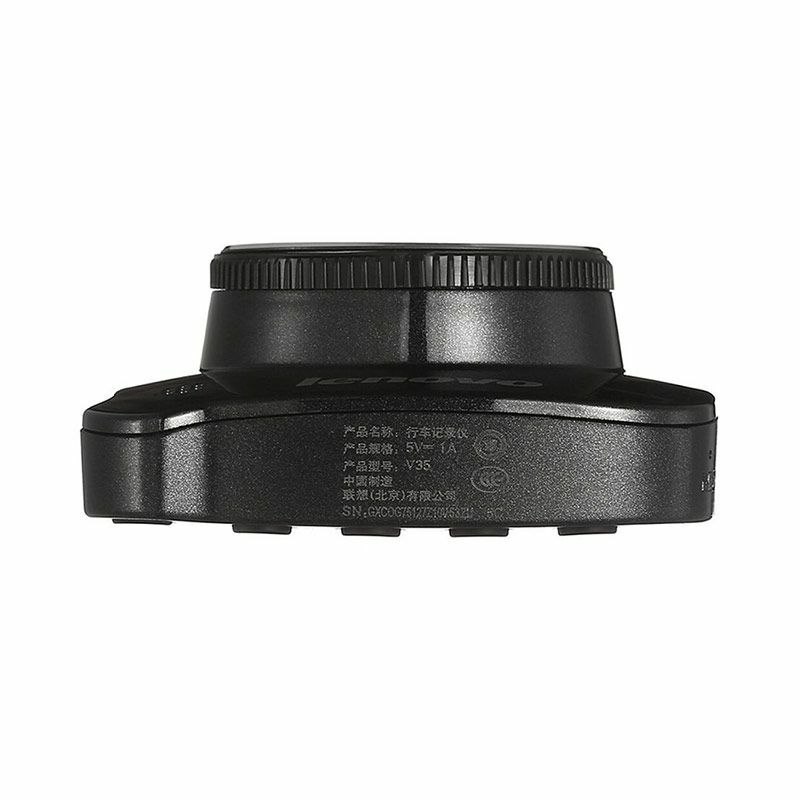 Simply mount onto your dashboard or windscreen to receive 120 degree wide angle image capturing recording not only your vehicle but its surrounding environment. 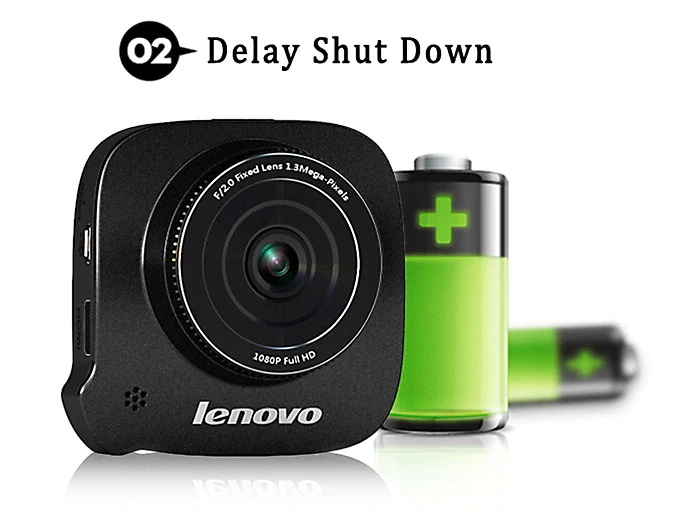 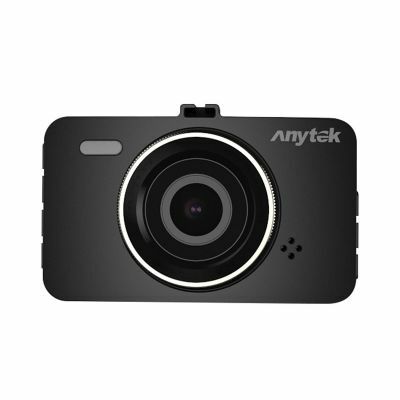 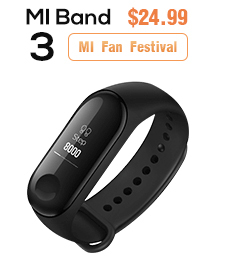 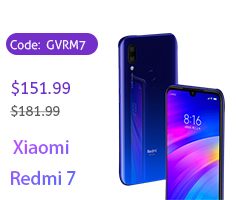 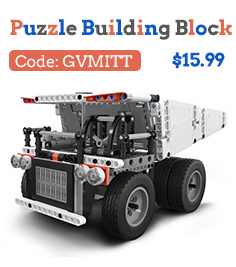 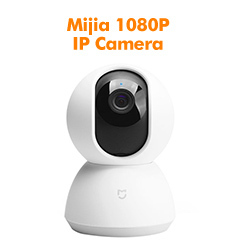 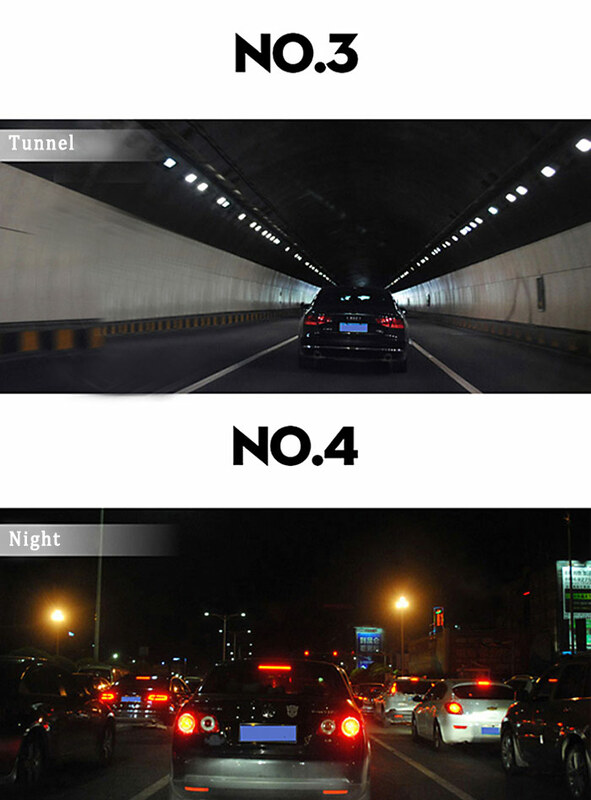 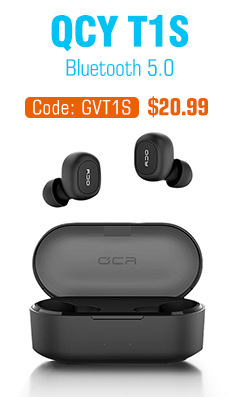 The built-in G-sensor can detect a collision and initiate emergency video recording which makes it easy to retrieve for replay.